I would like to know the history of Madda House. I read where it was once a part of Callan Park, and was sold off when Balmain Road went through the original estate. Madda House was then situated in Madda Street Leichhardt. 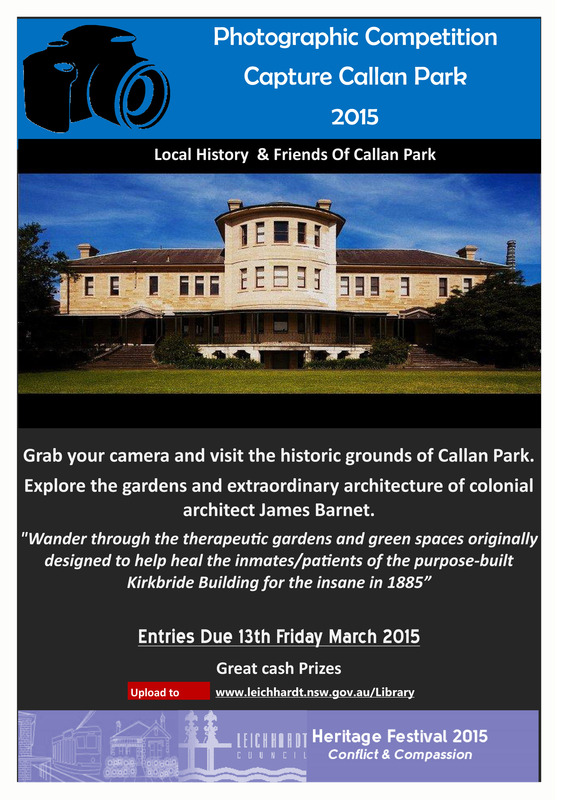 It was owned by Miss Morrison, who worked as a nurse at Callan Park. She rented out a room to an older gentleman and rented the front bedroom to my parents. I was then only a baby. That would have been in 1937. My mother told me that they had the use of the rest of the house. There was a vegetable garden in the back yard which they could use. Madda House is no longer there and I was hoping that I could find out a little of it’s history.